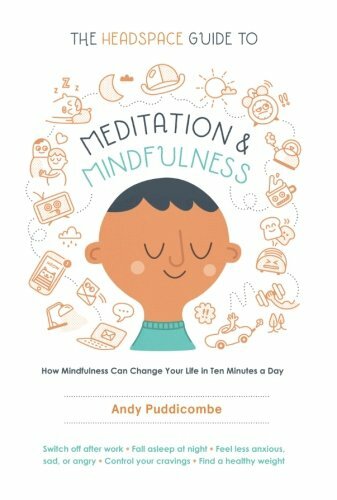 Accessible and portable, The Headspace Guide to Meditation and Mindfulness offers simple but powerful meditation techniques that positively impact every area of physical and mental health: from productivity and focus, to stress and anxiety relief, sleep, weight-loss, personal relationships...the benefits are limitless. The result? More headspace, less stress. Andy brings this ancient practice into the modern world, tailor made for the most time starved among us.